Street & Racing Technology (SRT) is a high-performance automobile group within Fiat Chrysler Automobiles. 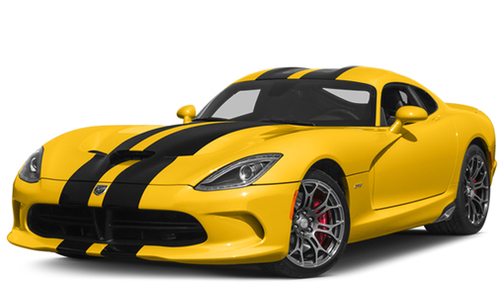 SRT began as "Team Viper" to develop the Dodge Viper. It later merged with "Team Prowler", the developers of the Plymouth Prowler, to become Specialty Vehicle Engineering (SVE). This was renamed Performance Vehicle Operations (PVO). Since all PVO vehicles used the SRT name, the PVO development group was renamed SRT in 2004. After two years of SRT as an independent division, Fiat Chrysler Automobiles announced on May 4, 2014, that the SRT family of vehicles would be consolidated under the Dodge brand. This includes renaming the "SRT Viper" back again to the legendary "Dodge Viper". The Viper has been redesigned and refined, but has it lost its angry attitude?